After 52 years as a beekeeper, John Gibeau saw an opportunity to create a commercial beekeeping program that would help meet British Columbia’s need for honey bee pollinators. He began working with Kwantlen Polytechnic University to develop it after founding Surrey’s Honey Bee Centre in 2000. The program not only teaches students how to keep bees, but also how to start and run their own bee farming business. While there may be other basic beekeeping courses out there, Gibeau says that the KPU Commercial Beekeeping program is the only one in the world that comprehensively teaches students how to operate a business as well. This spring marks the fourth year of the beekeeping program. Approximately 35 students have graduated so far, and alumni can be found working locally as well as in New Zealand, Scotland, and even Hawaii. Genevieve Olive, a graduate of the first cohort of the program in 2016, now works as the KPU assistant beekeeper. She entered the program in her early forties, after working as a horticulturist for 23 years. 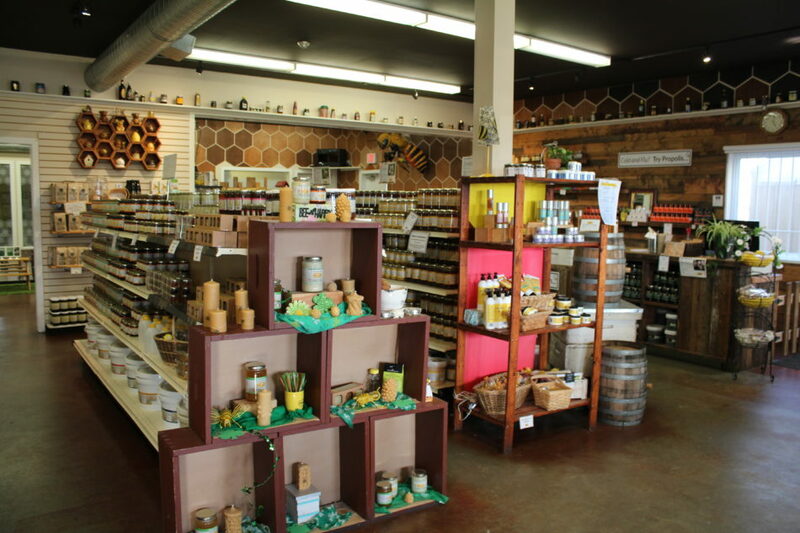 Her passion for beekeeping stems from a desire to be more in touch with the earth. According to the CBC, warm weather has lead to an increasing amount of hive and colony destruction across the province. Gibeau, however, remains positive about the future of bees and beekeepers. Gibeau says that for the past 15 years or so, bee losses across the world have remained mostly consistent, with an approximate 30 per cent loss in bee hives occurring each winter. People who would like to do their part for bees can help by using natural pest controls such as soap and water rather than chemical sprays in their home gardens. They can also plant varieties of flowers that bees like, or take up amateur beekeeping in their spare time.